During the past three and half years, your Dream Garage DIY shop have been providing convenience for over 2,000 happy customers with lift rental and exceptional self serve automotive service experience. 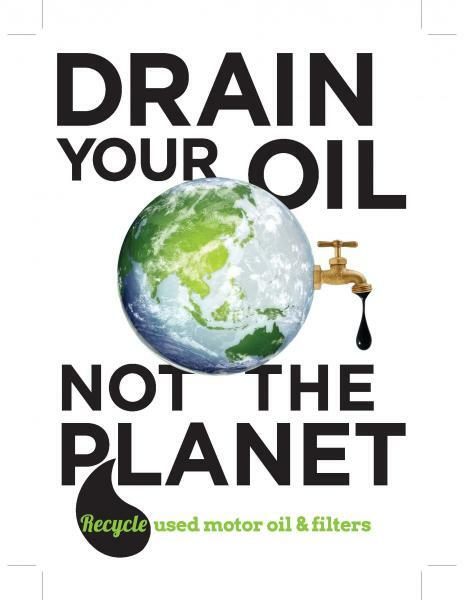 Due to the increasing of waste oil and coolant recycling cost. Your Dream Garage Do It Yourself Shop will be charging $2.5/Gallon for waste oil and coolant starting 10.15.2016. There is also $5 surcharge per every hour for weekend visit. Please keep in mind that all these charges are not applied to our prepaid customers. As long as there are still remaining balance in your account from any of the prepaid packages your purchased, these changes in price will not effect your price at all. We are proud of being one of the best play grounds for everyone who likes to work on his own vehicle.